A charming inn next to the quaint little harbour of Cockwood. 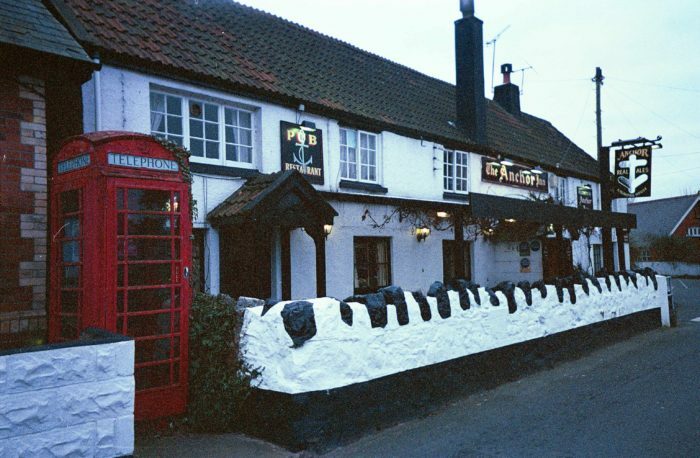 The Anchor specialises in fresh seafood but also offers a varied menu to suit all tastes, alongside a great range of draught beers. It is reputedly over 450 years old and was originally opened as a Seaman’s Mission. Enjoy an evening sitting outside watching the Cockwood swans whilst soaking up the last of the setting sun. On colder nights take a seat inside and enjoy the warm atmosphere that this pub offers.